Lower unit water pump kit. 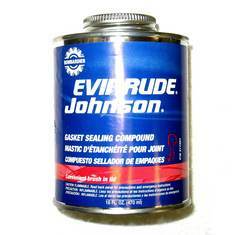 Replaces OEM 438579, Sierra 18-3389, Mallory 9-48203. 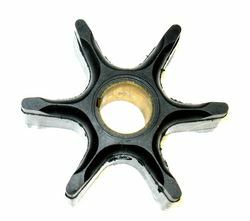 P/N 89940 Impeller for 3 cylinder, 55 hp, 70 and 75 hp for 1974-1978 models. Outside diameter 3.600", inside diameter .750". Replaces OEM 382547, Sierra 18-3082.